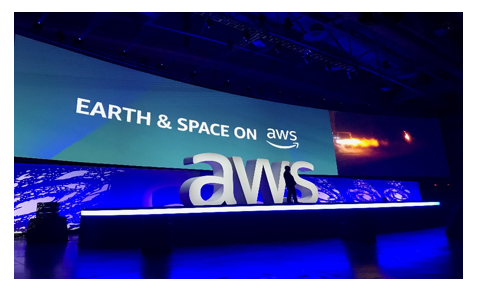 AWS hosted its first-ever Earth and Space on AWS event in Washington, DC, leading up to the AWS Public Sector Summit. Speakers from Blue Origin, NASA Jet Propulsion Laboratory (JPL), DigitalGlobe, and others spoke about the endless possibilities for the future in our solar system and beyond. 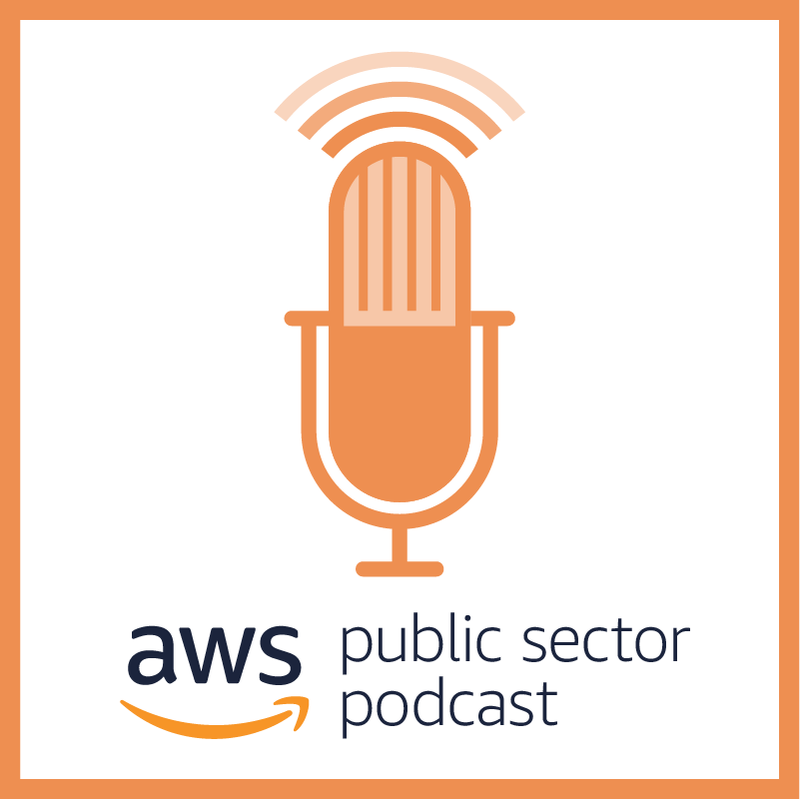 AWS and the Australian Signals Directorate Essential Eight, Melbourne Business School experiences 99.89% uptime with Amazon WorkSpaces, and five ways new technologies can shape the future of work – all on this month’s top blog roundup.